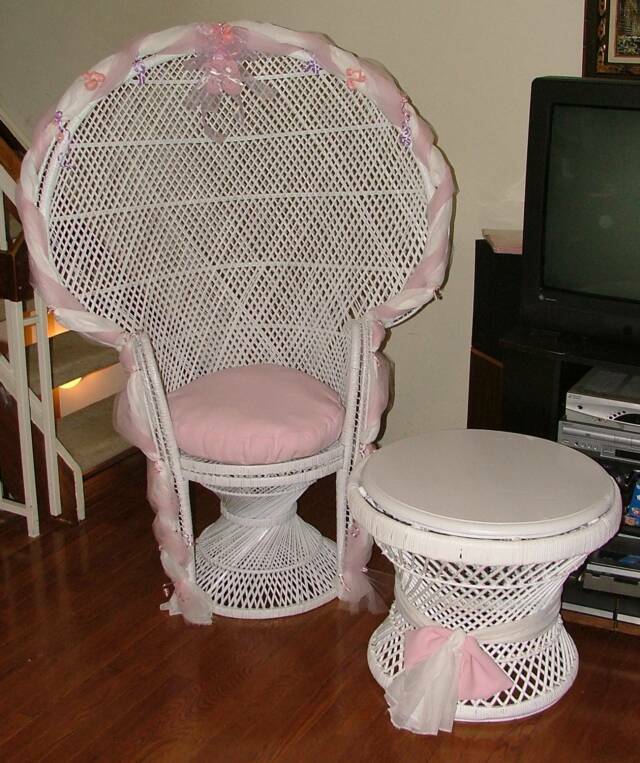 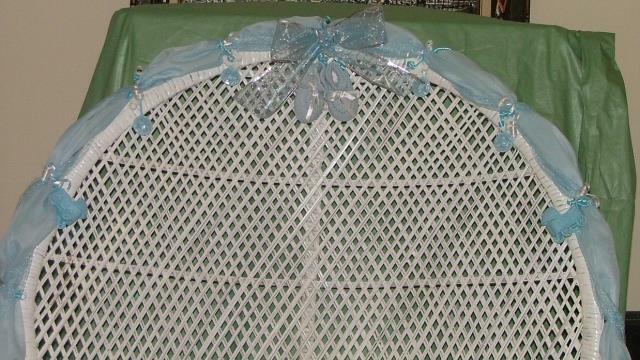 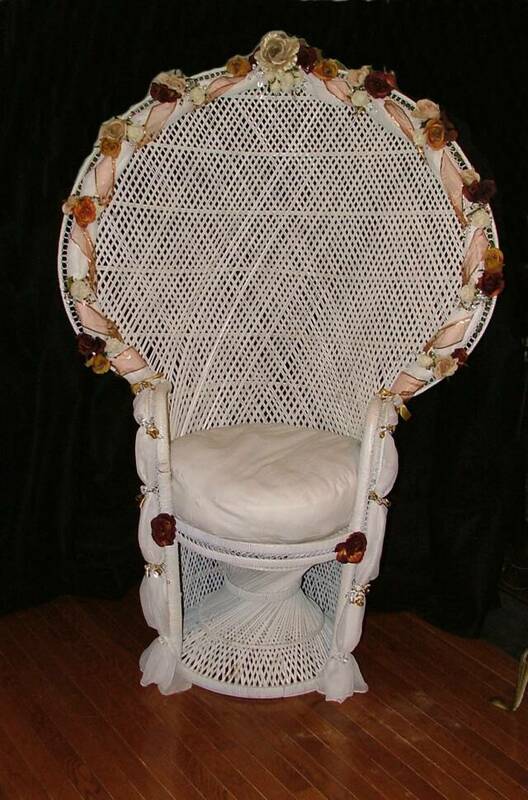 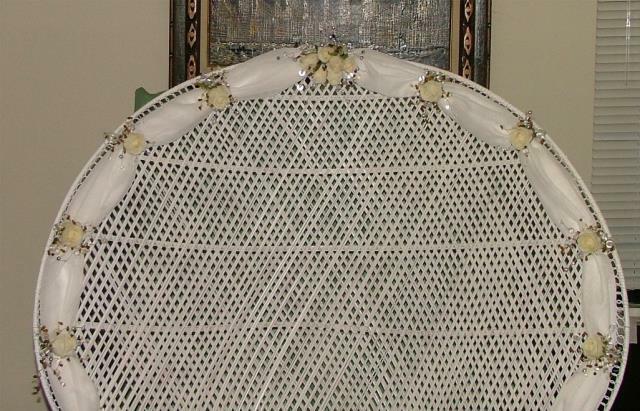 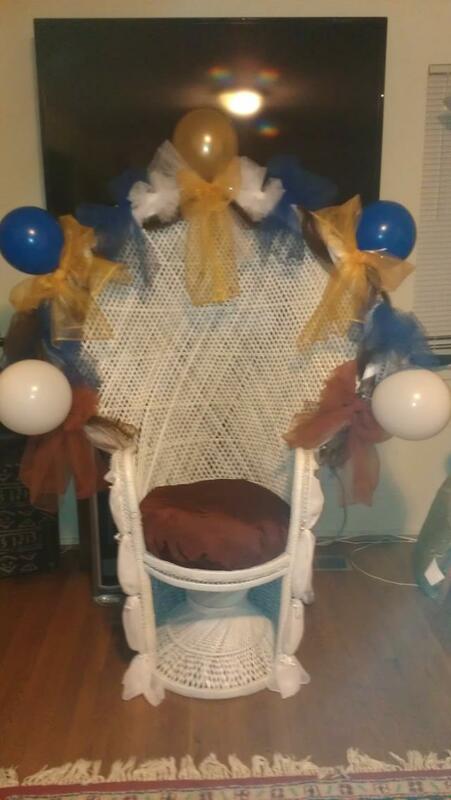 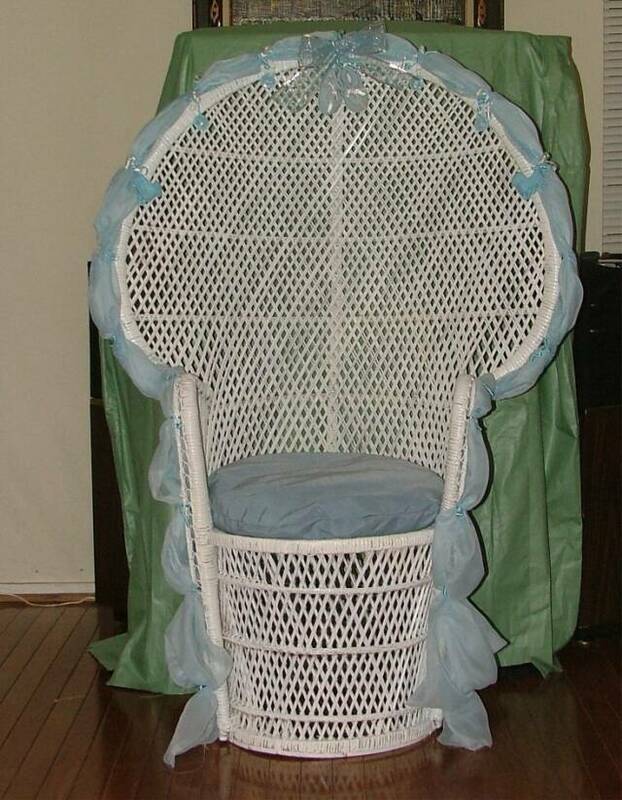 Custom designed and decorated high back wicker chairs for any occasion. 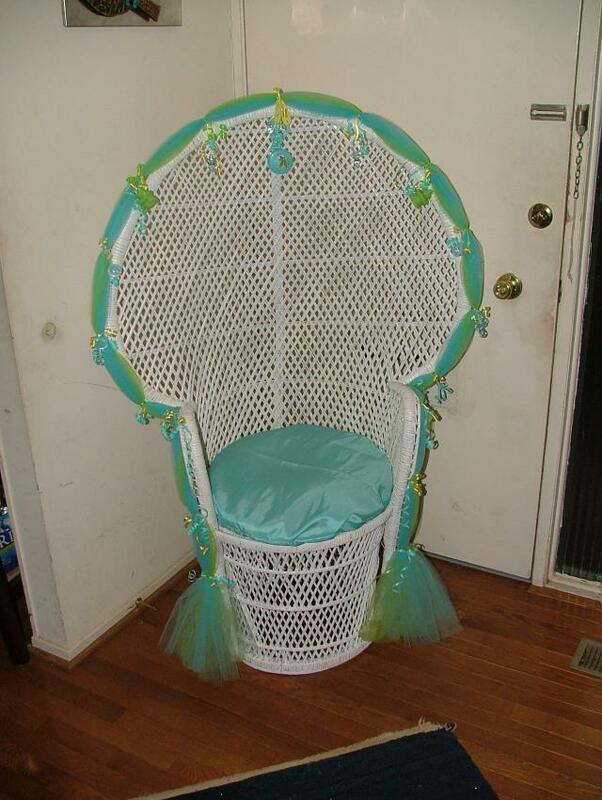 per day or any part thereof. 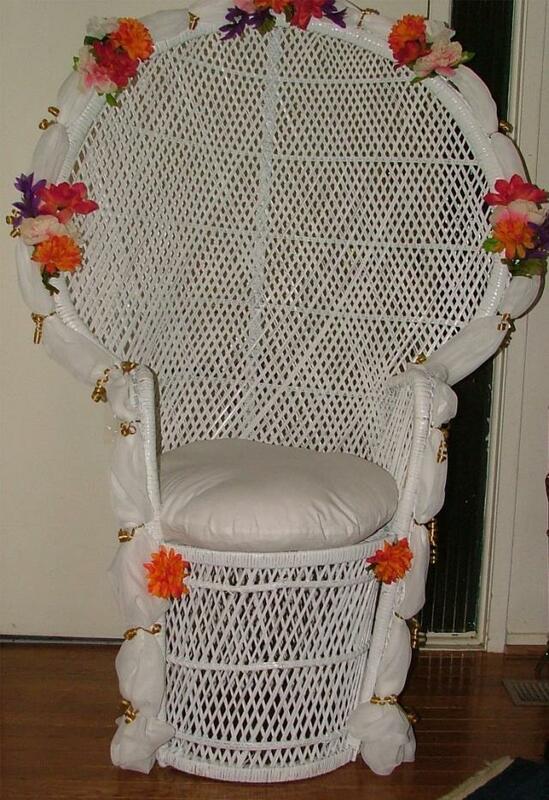 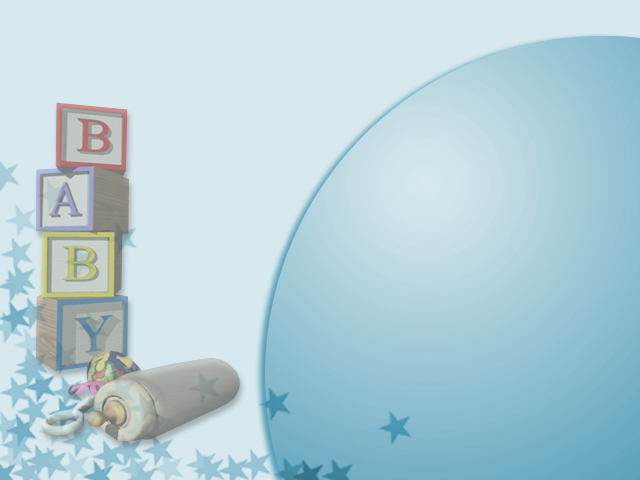 *Colors and designs may also be pre-requested. 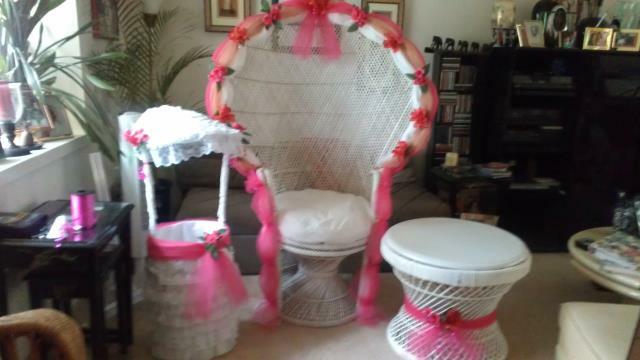 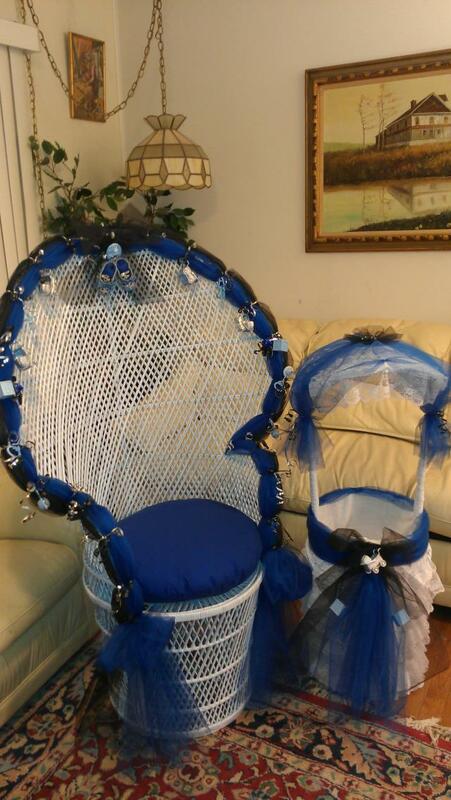 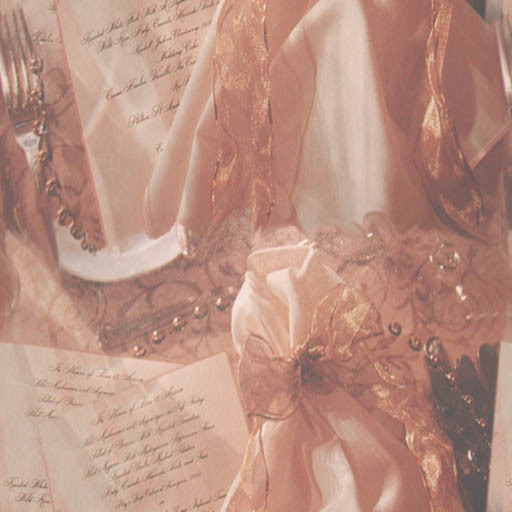 Mother of the Bride and Groom Chairs also available.